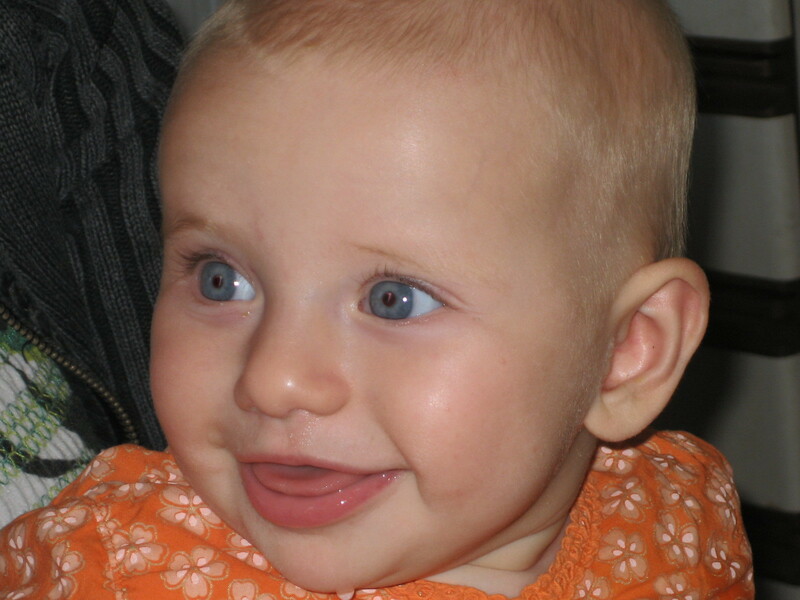 Our third grandchild, Naomi Juliette Ling was born at 18.05 on Saturday 14 April 2007. She weighed 9lb (4.1kg) and was 55cm long. Naomi at 11 days old. Naomi and the proud Grandfather. 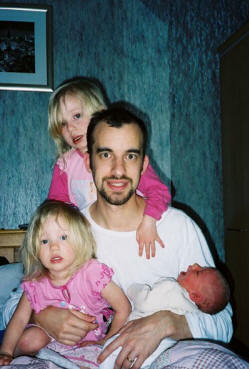 The man and his three girls. At 5 months. At six months. Still at 6 months.